Walk by the 1700 block of North 5th Street, and you might overhear a hum of machinery inside one of the buildings. Construction workers are coming in and out of a garage space. At the back, there’s a door slightly open. Look inside, and you’ll see several large vessels, surrounded by dozens of kegs stacked on top of each other. 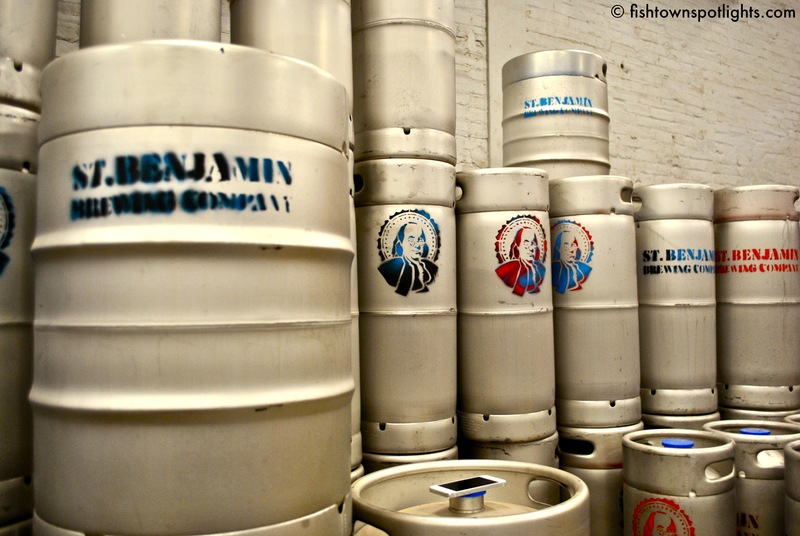 Appearing on each of the kegs is a colorful stencil of a man you may know as “The First American,” peering over his bifocals as usual, with a pensive and contemplative look. 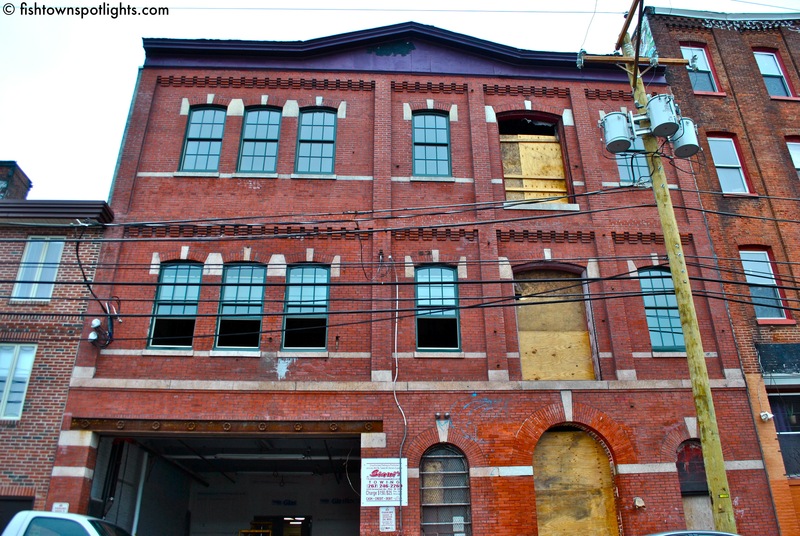 The building at 1710 has seen many lives in the past—brewery, motor cargo company, sewing machine factory, storage warehouse, and now again, brewery. After over a century, its trajectory has finally come full circle. Except, whereas the last brewer to occupy the building owned a stable of delivery horses, the new one is a software developer who owned a coupon-and-deal website. In 1876, Theodore Finkenaeur purchased the location, and by 1890 he was producing 15,000 barrels of lager beer. 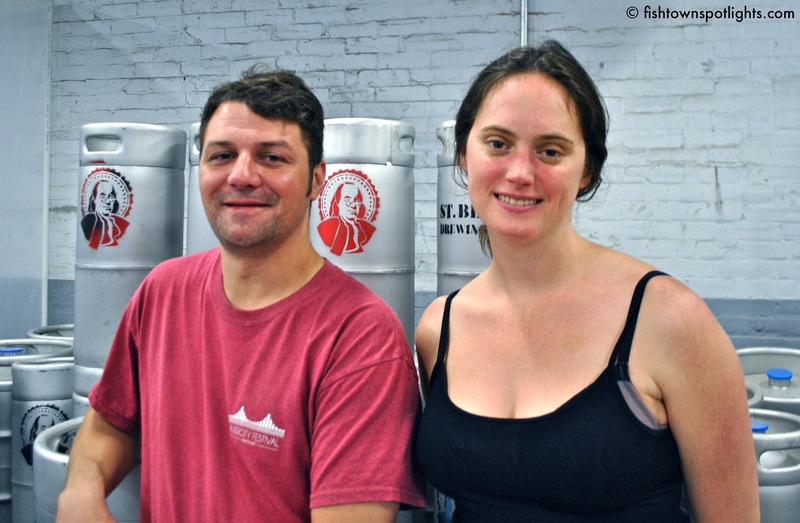 Tim Patton and Christina Burris, co-owners of Saint Benjamin Brewing, possess the same entrepreneurial spirit as the original owner, and plan to revitalize this vestige of Philadelphia’s rich history in beer making. Brewing lifted both of them out of their previous careers. 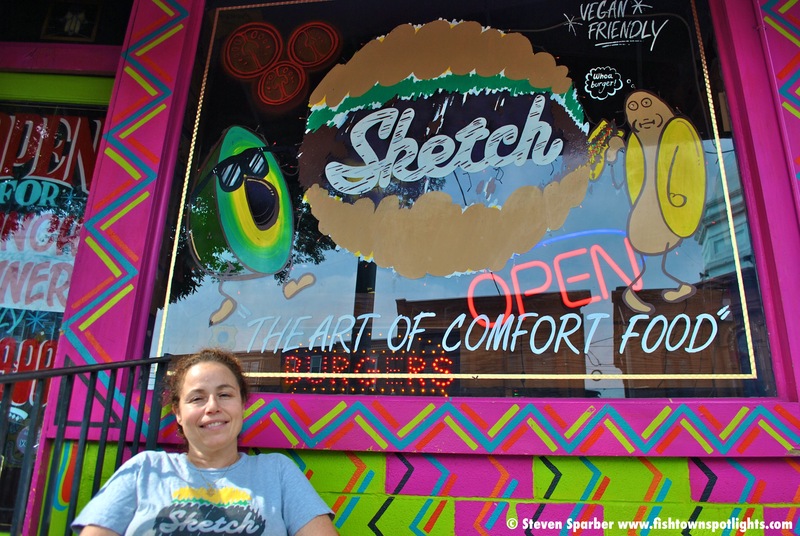 What was once a personal passion has matured into a business, and another seed of entrepreneurship in Kensington, Philadelphia. What is your background, and what led to your interest in brewing? Tim: I was a software developer for about 10 years, and a co-founder of a website called dealcatcher.com. Brewing began as a hobby, but eventually became part of a new progression for me when I started looking for a different career direction. I already knew I enjoyed the freedom and flexibility of being a business owner, but I wanted work that was both intellectually and physically challenging, where I could use my hands to actually build something. I also wanted to interact with people more and become more involved in the community. Christina: I was an architectural conservator, which is the materials science side of historic preservation. I tended to jump from job site to job site. Like Tim, I wanted to become more involved in the community, but I also wanted to manufacture something I could be proud of. There was a lot of soul searching on my part before I arrived at brewing as a career. I took a step back from historic preservation and decided to focus on something I had already been doing for eight years—being a homebrewer. How did you form your partnership? Tim: I had been going to Christina for advice about the brewery for a while. She was really one of the only people who understood where I wanted to go with it. There came a point about a year ago when I realized I needed a lot of extra help from someone who was knowledgeable. 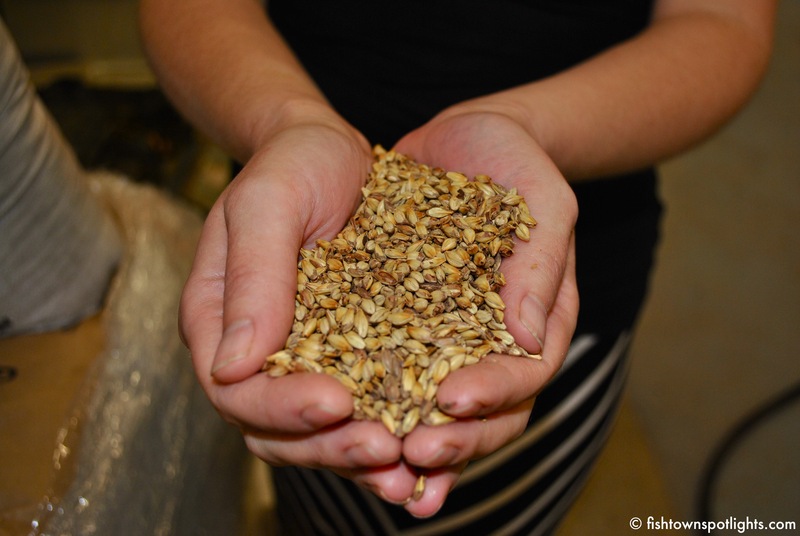 Christina’s experience in architectural conservation and her skills as a brewer were essential. She came up with recipes that were unique and very different from my own. Can you describe your approach towards brewing Saint Benjamin beer? We like to take the process and make it the best it can be, improving one thing every time. Once we nail the production, everything falls into place. There seems to be two different perspectives we follow when it comes to the type of beer we’d like to get in people’s hands. We create very historically accurate beers that may have fallen by the wayside, like the steam beer or cream ale, but also traditional styles with an interesting spin on them, like the Coffee Kolsch we’ll be releasing in the fall. What was it like establishing your own business? Tim: A difficult and long journey. We encountered every bizarre road block possible, and each of them were unique. Anything that could’ve gone wrong, has. Nonetheless, through all of that, we learned a lot, and the learning never stops. Christina: Something new confronted us every step of the way, and we had to learn how to deal with each obstacle. The whole process could be a small book, let alone an article unto itself. What is beer’s place in our culture? Tim: Beer doesn’t have to be overly sophisticated, but it can definitely be more than just pounding light beers at a sports bar. I really appreciate some of the culture I see surrounding beer in Fishtown, at places like Memphis Tap Room and Johnny Brenda’s. When you get a few pints, sit and talk with your friends and listen to a great musician, beer takes on its rightful place. Beer can play a role that’s on an equal footing with wine in terms of sophistication, while also being the everyman’s drink. Christina: Beer brings everyone together! It’s a quality product that you share with your friends. You don’t just have to have those light beers, you can have excellent craft beer, and you can enjoy it when you go out, talk with people or have it over a meal with family. Beer is best when it’s part of our everyday social interactions. Does Saint Benjamin’s have any new announcements? We are hoping to open a pub on-site within a year. We would still continue to distribute throughout Philadelphia, but this would basically be a neighborhood bar. Also, at some point in the summer we want to commence tours and tastings. Towards the end of the summer and early fall we’re aiming to begin growler sales here as well. 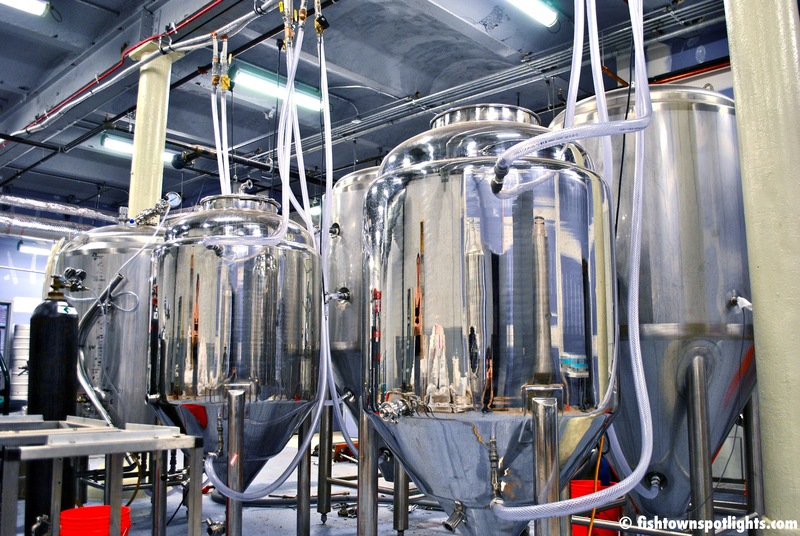 What are your future goals for Saint Benjamin Brewing as a business? I would love if our business inspired other entrepreneurs to come here, and for other people to live here. When Johnny Brenda’s opened up in Fishtown, people suddenly started coming to the neighborhood more, and realized it was different from what they originally thought. There’s a lot of vacant land in Kensington and a lot of possibilities. Those possibilities can be realized without displacing anyone. Empty lots can be filled with houses, apartment buildings and storefronts. At the moment, we want to remain Philadelphia-focused. We work here, live here and go out here. This is our home, and this is where we want to see our beer. The Saint Benjamin Brewing Company is located at 1710 North 5th Street in Philadelphia. Go to the Saint Benjamin Brewing website to learn more. 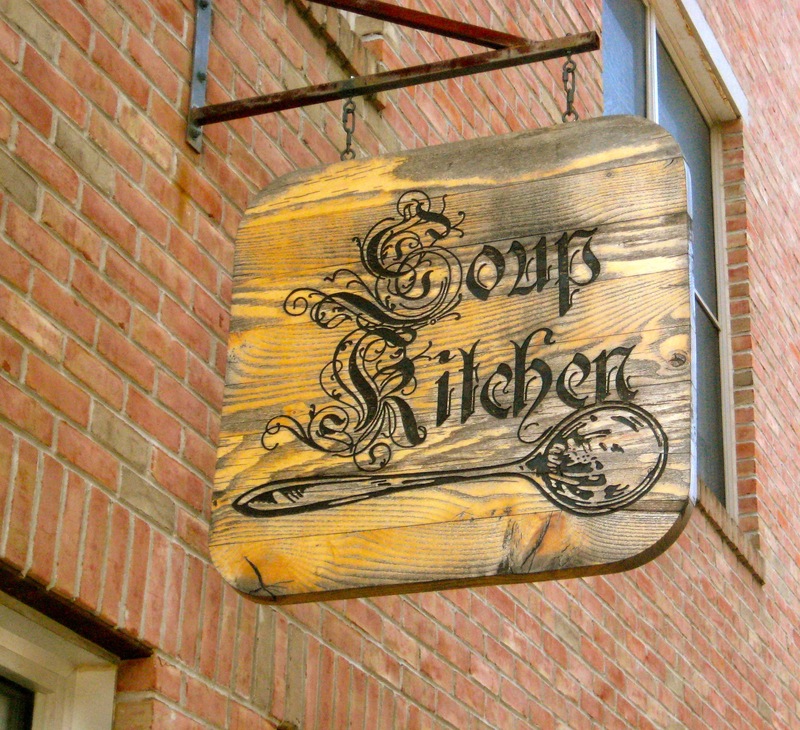 See more Fishtown Spotlights interviews and articles. Like Fishtown Spotlights on Facebook. Follow Fishtown Spotlights on Twitter. Follow Fishtown Spotlights on Instagram. I’ve become used to the inconsistencies of supermarket produce. I’ll put tasteless tomatoes in a salad, or peal a sour orange, and hardly notice it anymore. I just accept it as good enough. Occasionally, I’ll go out of my way to a food co-op, or venture to a local farmers’ market, and remember what real food tastes like. Biting into a ripe, natural tomato from Greensgrow gives the palate a vital reawakening. 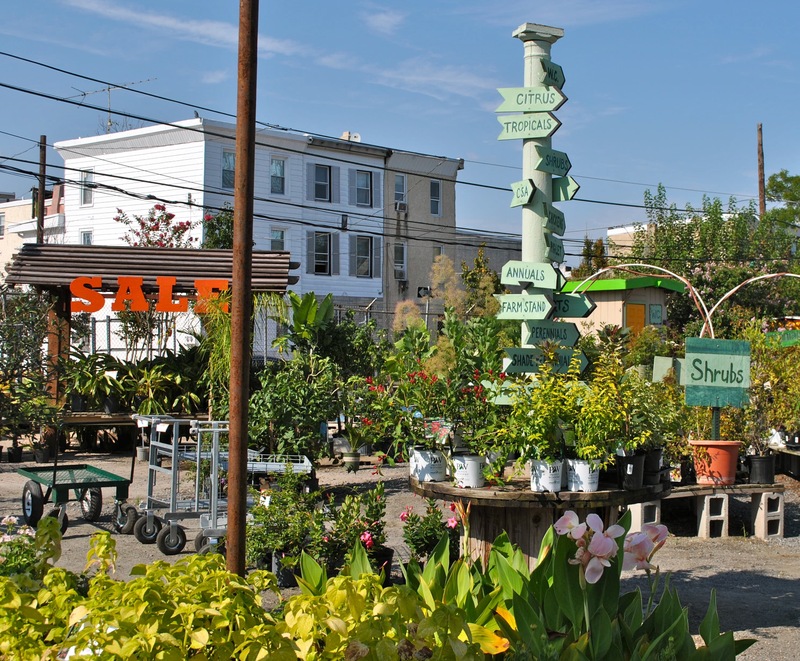 The first feature of Fishtown Spotlights will be Greensgrow Farms, located at 2501 East Cumberland Street. Greensgrow sells locally grown food and has a wealth of resources for gardening. It’s also known for engaging the community through various programs.